As the construction on the Colorado Ballet’s new home (link) has begun, and some of the original architecture has been revealed. 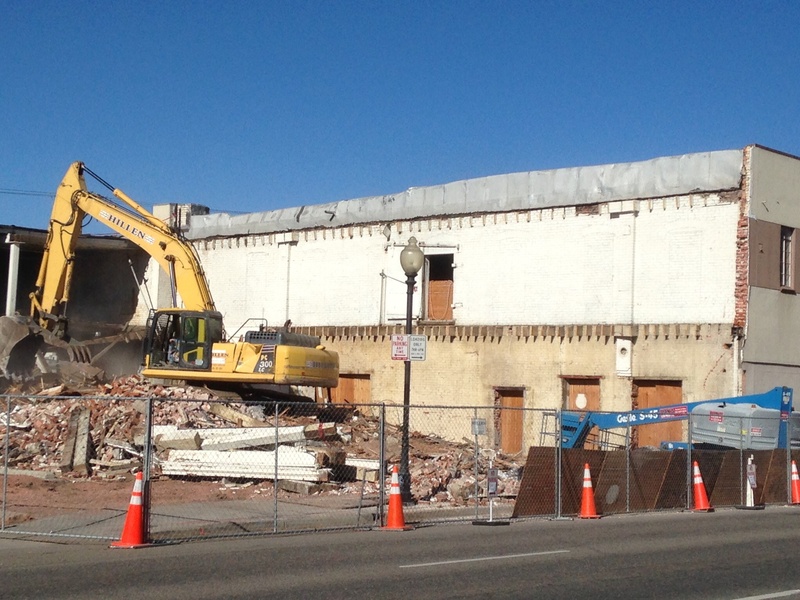 The partial demolition revealed arched windows, offering evidence that the structure shown above was buried under the facade. If the arches there do not match exactly, they certainly match the period, and further evidence is needed before reaching a conclusion. Perhaps I will get a chance to poke inside before the drywall goes up. The side of the building could also be the one seen next to the Deline building. 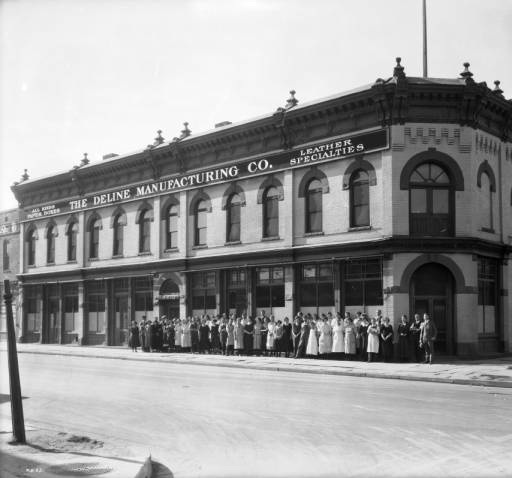 From the 1915 Denver City Directory we can also learn that Irving A. Deline, President of Deline manufacturing, lived nearby at 1103 Kalamath Street. 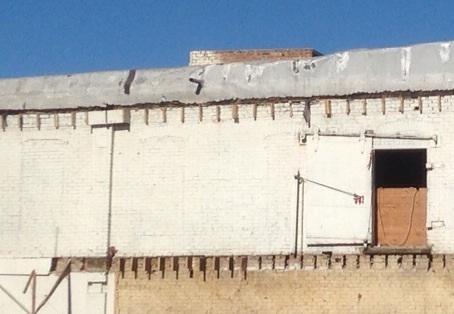 This shows that Lincoln Park has a long tradition of resident business owners.